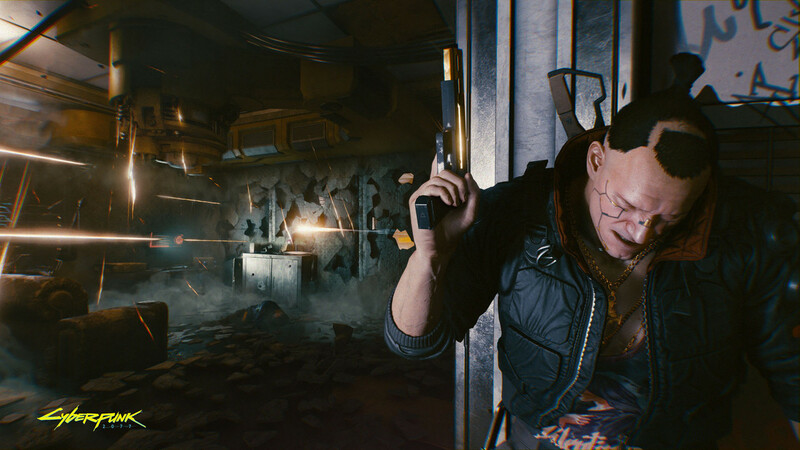 After many agonising years of waiting, CD Projekt Red, the developers of The Witcher have finally lifted the lid on the huge Gameplay demo for their massively hyped upcoming Sci-Fi RPG, Cyberpunk 2077. The incredible footage on display is the same as that of the demo previously shown to the press at E3 this year. You may not want to watch the video at work as it has a decent amount of mature content. The demo starts with V, the players fully custom protagonist, taking on a gang hideout with her partner Jackie. Things quickly turn in to a frenzied firefight full of damage numbers, destructible surroundings and what looks to be some very smooth shooting mechanics. The latter half of the demo sees V taking a mission from Cyber-Rick Ross and shows off some of the impressive abilities on offer. V uses these to slow down time, ricochet bullets off walls and even slicing and dicing a few hapless victims using the deadly mantis blades. To no surprise, the gameplay reminds me heavily of Deaus Ex, but with an extra coat of that magic CD Projekt paint. It's been a long wait for Cyberpunk 2077 and this new footage just stokes the flames even more. 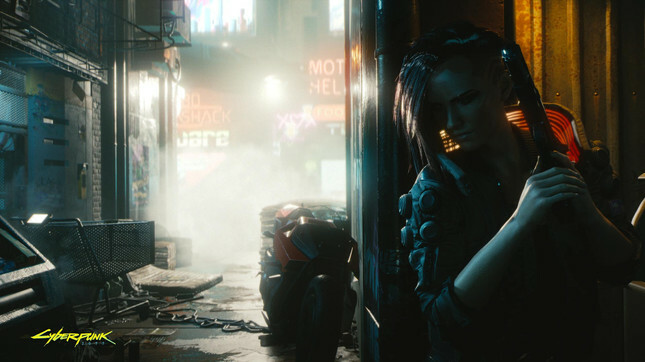 Cyberpunk 2077 is being for the PlayStation 4, Xbox One, and PC. No release date has been announced yet, but CD Projekt Red says the game is already playable from start to finish. What do you think of the demo? Did it live up to your expectations or are you not feeling it? Let me know in the comments below! 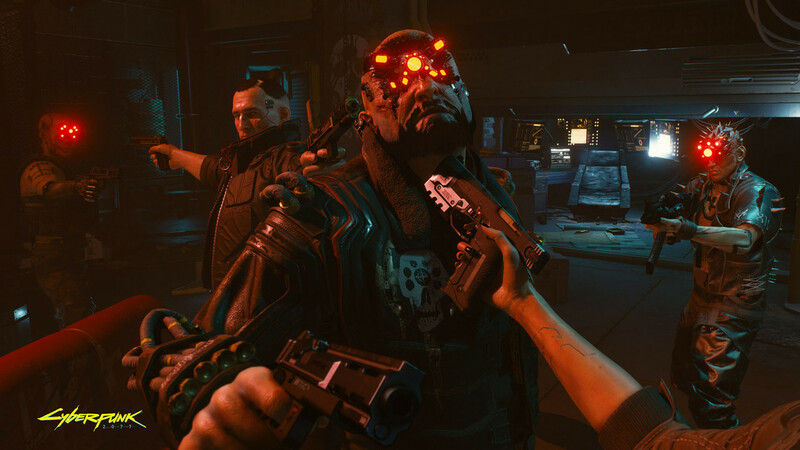 You can Pre-order Cyberpunk 2077 at Mighty Ape now.